After last night’s win at Madison Square Garden against the Knicks the Pistons are headed to the playoffs this weekend! 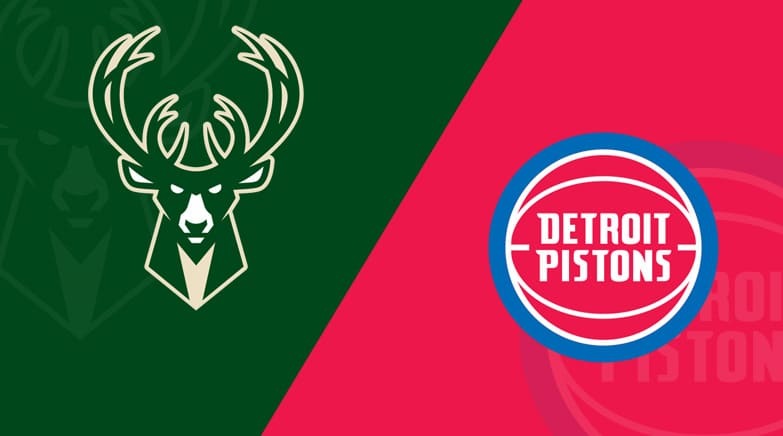 For the first time in what feels like forever the Pistons will not end the season on a sad note, we are headed to the playoffs to take on the Milwaukee Bucks. So, jump back on the bandwagon and show some support for Blake, Andre and the boys. It will be a tough battle against the Greek Freak and the rest of the Milwaukee Bucks, but I think we can do it! DETROIT BASKETBALL!